Mortgage Overlays: You have been studying the requirements for the mortgage you want in order to determine if you’re eligible. You have the required credit score, down payment and debt-to-income ratio (DTI) but your loan application has been rejected. What happened? Stricter requirements called lender or mortgage overlays are at fault. Lenders overlays are specific rules a mortgage lender follows that are stricter than the rules that government entities establish. Each mortgage lender has its own internal mortgage overlays that are applied to mortgage loans. This is in conjucntion with the rules set forth by Fannie Mae, Freddie Mac, FHA, VA and USDA. Fannie Mae and Freddie Mac set the guidelines for most mortgages. These two entities are buying most mortgages from the lenders and brokers that originate them. The Department of Housing and Urban Development (HUD) is the one deciding the criteria for FHA Loans. The government pays lenders when borrowers default on these loans. The Department of Veteran's Affairs that guarantees and sets the minimum borrower qualifications requirements for VA Loans. Lender overlays change as economic conditions and housing market conditions shift. Mortgage lenders usually adjust the requirements based on the changes in the housing market. They also makes adjustments based on the regulatory environment, competition and risk tolerance. There are hundreds of mortgage overlays put in place by lending institutions over and above the government’s guidelines. This ensures that they close the types of the loans they want and that they mitigate risk. They can range from credit score to max loan-to-value, to max debt-to-income ratio, and much more. We have put together a list of most common mortgage overlays in relation to the published mortgage guidelines. Minimum credit scores – While the FHA requires a minimum FICO score of 580 to qualify, the majority of lenders require a score of 600 or 620 or even 640 in order for them to consider the mortgage loan. Down Payment requirements – According to Fannie Mae and Freddie Mac’s guidelines borrowers need a 3% to 5% down payment in order to buy a house using a conventional mortgage. However, some lending institutions may increase the interest rate on the mortgage by 0.125% up to 0.50% or, they might require a bigger down payment if you have a credit score below 700. Bankruptcy requirements – If you have a prior bankruptcy, foreclosure, deed in lieu of foreclosure, and/or short sale, there are certain federal mandatory requirements for you to qualify for a mortgage loan. 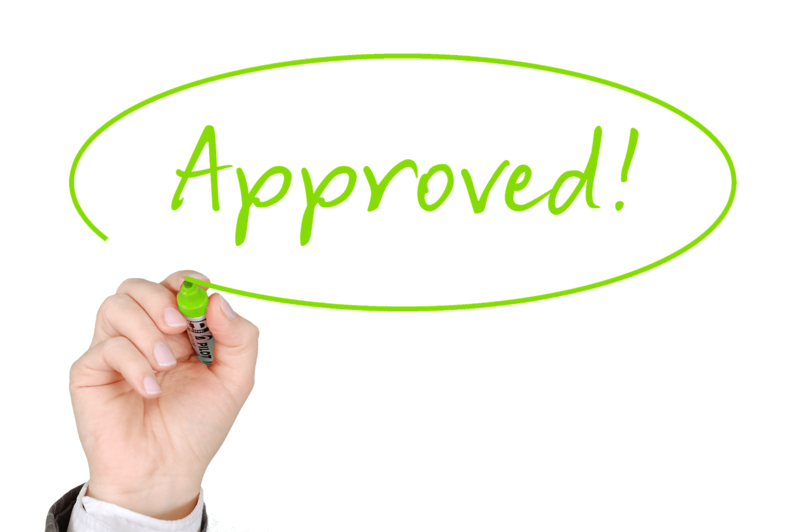 After a potential borrower is discharged from bankruptcy they may apply for a mortgage loan. However, most lending institutions ask customers to wait up to two years once the discharge is complete. There are different waiting periods for different types of loans. Property types – A veteran may use a VA mortgage to purchase almost any kind of property; however, some lenders do not offer a VA mortgage for a condo or a manufactured home. Some lenders won't lend on condotels or timeshares at all. Or non-warrantable condominiums. Credit History – With limited credit history, it’s more difficult for lenders to determine a track record of how you handle credit. There are lender overlays in place that require a certain number of credit accounts and a minimum number of years of payment history in order to consider you for a loan. Dealing with lender credit overlay when you are planning to purchase a house can be challenging. As each lending institution has a different set of credit overlays. To avoid shopping around contact Casey Moseman. She will find you a lender that perfectly matches your criteria. Here at, All Western Mortgage, we can help you shop around for multiple lenders at once, which will limit the amount of work you have to do.